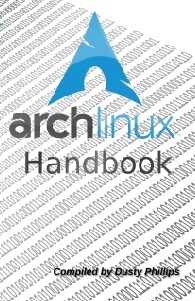 Arch Linux Handbook now in Print! 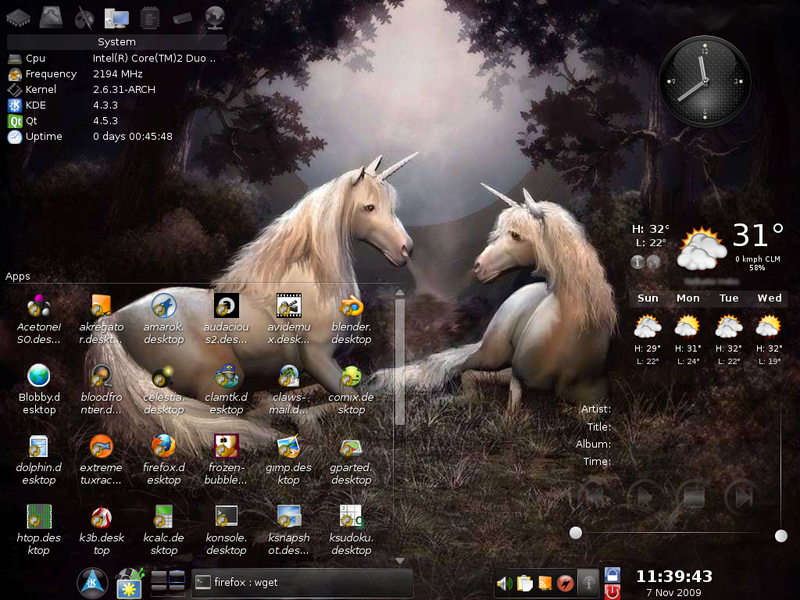 Good news to fellow Archers and those who wanted to install Arch Linux for so long, but shunned the idea by seeing the gigantic Beginner’s Guide. It is quite tedious, to keep a console browser running in another terminal, and having to scroll down every time you would want to start an installation step. Reading the entire guide at once and then installing is also unachievable. Your only option is to print the entire guide, pages after pages. There is an easy and affordable alternative solution to all these. 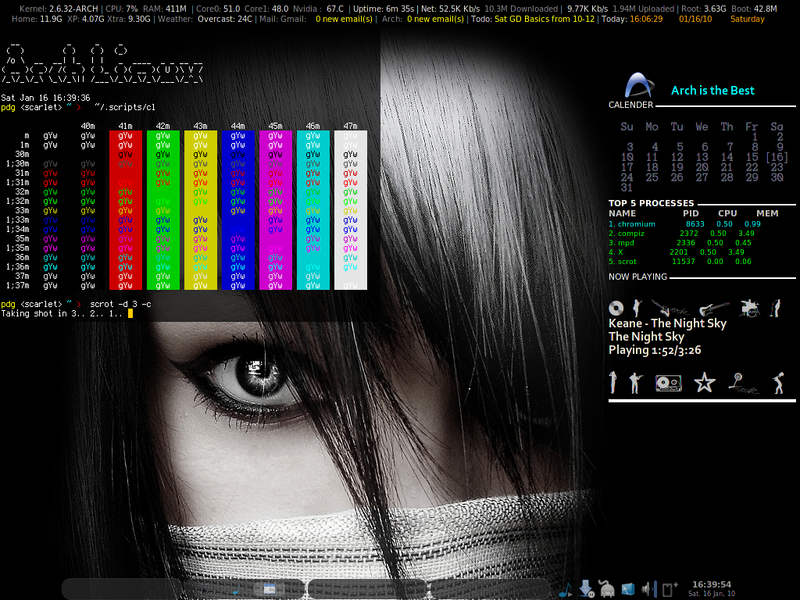 Thanks to Dusty Philips‘s effort to compile and edit the entire Arch Linux Beginner’s Guide, which includes step by step installation procedures along-with detailed descriptions. Even if you are an existing Arch Linux user, buying this will be a good contribution towards Arch, so please consider buying it. This book will alleviate the so called “mighty setup process” of Arch Linux and make it easier for even new Linux users to boast of an Arch Linux installation.